Prevent yourself from suffering such serious penalties if you have been arrested for a white-collar crime. Contact Okabe & Haushalter right away for intelligent defense from a Chicago white collar crime lawyer. 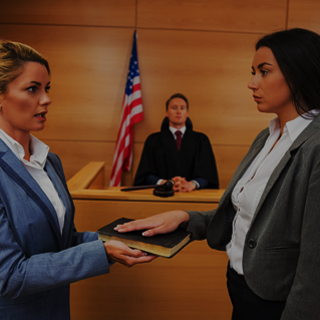 White collar crimes are usually felony offenses, which means they can incur a prison sentence of 1 – 30 years and a fine of $25,000 or more, depending on the type of white collar crime committed. A few white collar offenses are misdemeanors, such as bribery involving less than $500,000, but these are less common than felonies. Prevent yourself from facing such serious penalties if you have been arrested for a white collar crime. 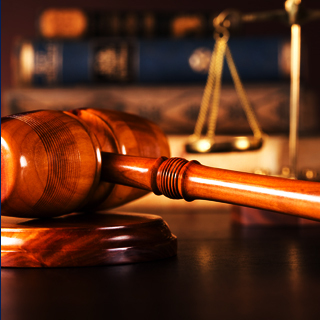 Contact Okabe & Haushalter right away for capable defense from a Chicago criminal defense attorneys. 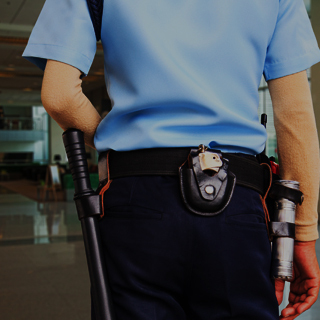 Our team handles each case aggressively and will thoroughly investigate the details to maximize your defense. 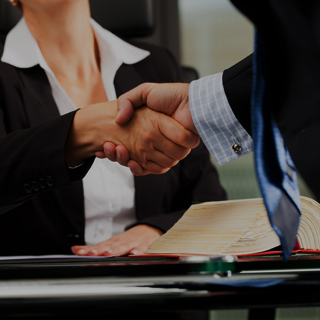 We have been recognized in the news and through client testimonials for our skill and ability to achieve results, so find out exactly what we can do for you by calling now to schedule an initial case evaluation. Okabe & Haushalter has been selected for inclusion in Super Lawyers® Magazine on multiple occasions. Additionally, Ryan Okabe is currently rated 9.3 Superb and Mark J. Haushalter is rated 10.0 Superb on Avvo. 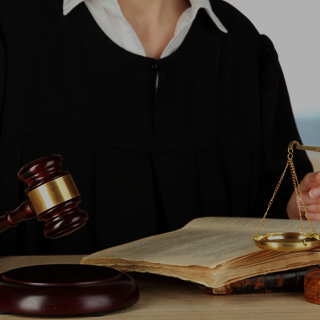 Contact our offices at your earliest convenience for the competent legal representation needed to fight your charges.